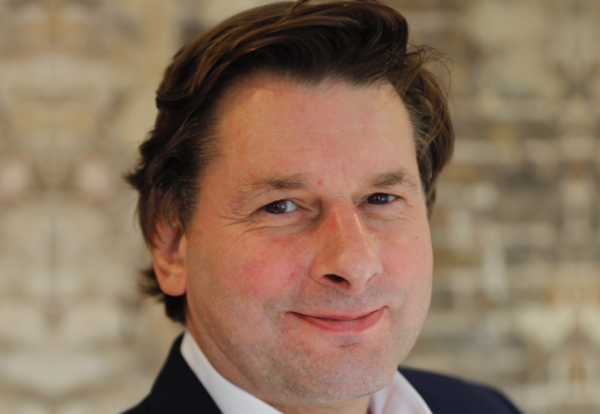 London-based developer Argent has appointed Mark Shirburne-Davies as new head of construction. He brings experience working on major projects on both client and contractor sides after five years at airport operator BAA as programme director at T2 and four years as Laing O’Rourke’s design and development director. Most recently he was chief operating officer of developer PegasusLife. At Argent he will work with the partner team to provide strategic business direction on design, buildability, procurement and all aspects of construction delivery that embrace innovation, digital technology and procurement. David Partridge, managing partner of Argent, said: “Bringing Mark in to head up our construction and delivery processes is a really important move for us. “Argent’s development pipeline at King’s Cross, Paradise in Birmingham and at Tottenham Hale and Brent Cross South is an extensive and ambitious one.